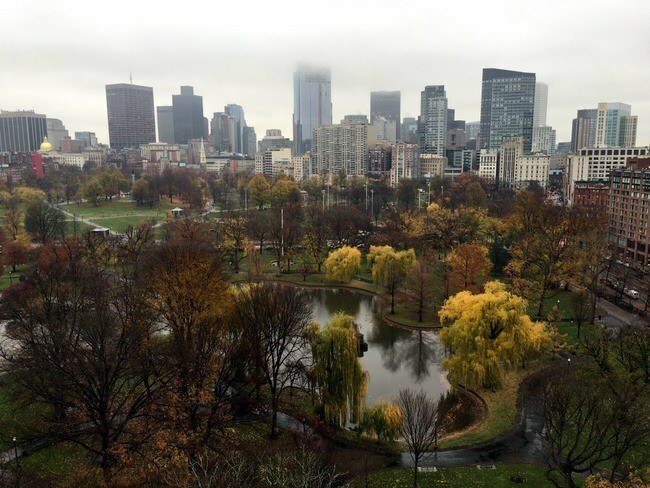 Boston is a city I have long wanted to visit – and now I want to go even more thanks to this great guest post from Tamara Gruber from We3Travel. She is lucky enough to live just an hour from this fabulous city with her family. Below you can read all her best tips for fun things to do in Boston with kids. For any families interested in American history, Boston is a must-visit city. Just an hour south of the city is where Pilgrims landed in Plymouth and Boston is truly the birthplace of the American Revolution. Families can take in all this history but also enjoy first-class museums, top-notch food, and experience what it is like to be a Boston sports fan. Boston is easy to explore on foot, but it still took about five days to cover the top 10 things to do with kids in Boston. 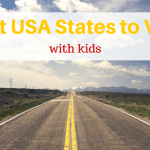 Below you will find our list of what to do in Boston with kids, when to go to Boston and the best places to stay in Boston with kids to help make a family trip to Boston lots of fun! 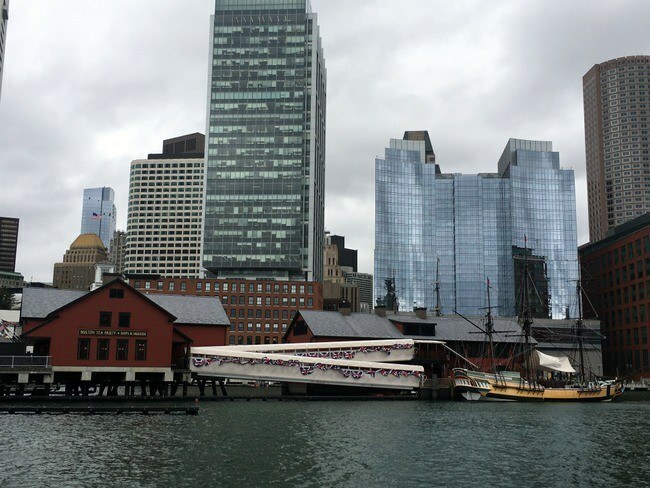 Plan on spending one day exploring the Boston Harborfront. 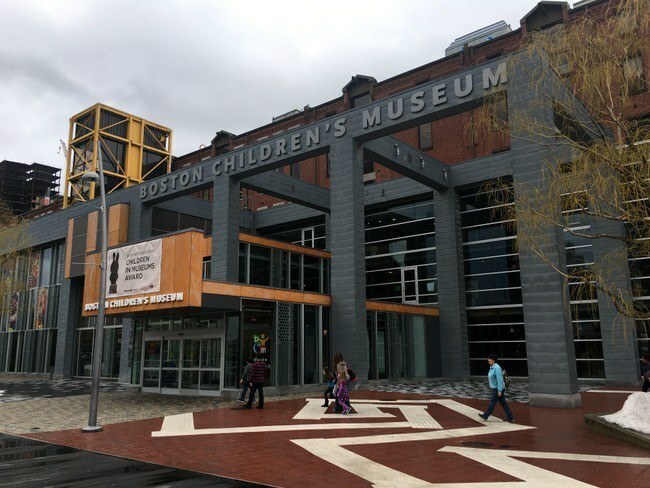 Located here is one of the most fun things to do in Boston for kids – the Boston Children’s Museum. Start here and children really learn through play with hands-on exhibits such as Bubbles, Raceways and the cartoon character Arthur’s World. Even if it is rainy outside, kids can blow off steam on the museum’s three-story New Balance climbing structure, but for some quiet time, be sure to check out the Japanese House. 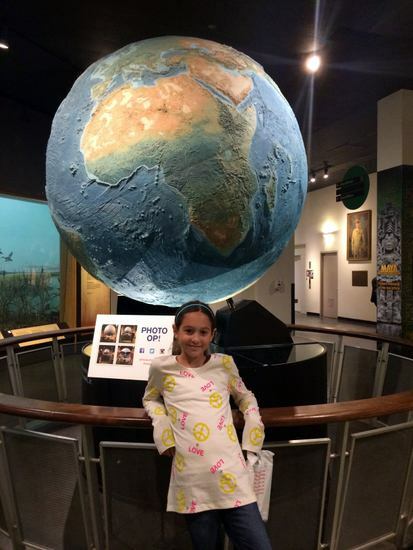 The Boston Children’s Museum is located at 308 Congress Street, an easy walk from the Boston Harbor Hotel, New England Aquarium or Quincy Marketplace. 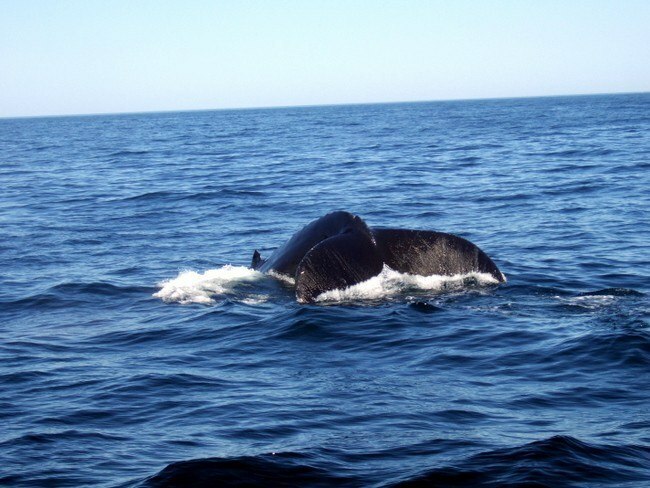 Whale watching in Boston – amazing! The newly renovated New England Aquarium has plenty to offer; from penguins to harbor seals, but even better is a chance to see whales up close. If you don’t want to head out to sea, you can still explore the harbor with Boston’s Harbor Islands Ferry, which runs May-October. The Boston Harbor Islands are actually a National and State Park, consisting of the 34 islands and mainland parks. 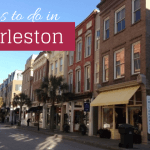 Here you will find beaches, boating, hiking, lighthouse tours, ranger programs and wildlife viewing – a perfect urban escape! When looking for things to do in Boston with kids, at least one day of your visit must be dedicated to walking the Boston Freedom Trail. 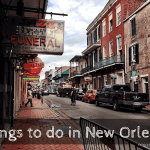 There are many options for exploring this 2.5-mile, red-lined trail with 16 historic sites including group tours, self-guided audio tours, or privately-led tours by costumed guides. 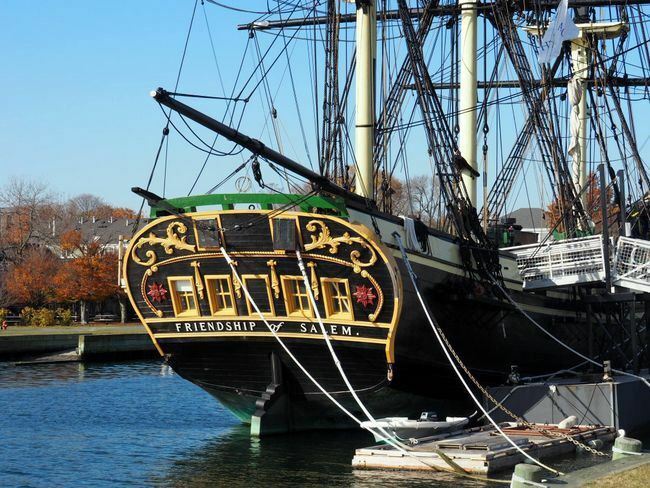 A perfect add-on to a history-filled day is a short visit to the Boston Tea Party Ships and Museum. Here kids not just learn about the events leading up to and after the Boston Tea Party, they also get to board a replica ship and take a turn throwing the “tea” into the water. 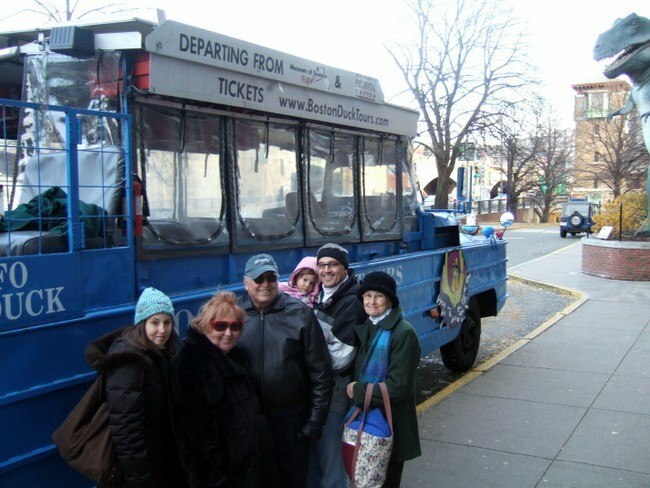 A fun kids activity in Boston is to explore the city by land and sea with a Boston Duck Boats tour. These amphibian vehicles drive past some of Boston’s most famous landmarks on a guided tour before plunging into the Charles River for a view of the Boston and Cambridge skylines. The Duck Tours leave from the New England Aquarium, Prudential Center, and the Boston Museum of Science, so it is a perfect way to combine two attractions. Another of the best Boston attractions for kids is the Boston Museum of Science. It is easy to spend a day exploring this place from the dinosaur bones to the human skeleton, the Butterfly Garden to the New England Habitats, there is plenty to see and do. 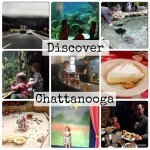 If all the hands-on exhibits don’t satisfy the curious minds, the museum also hosts fabulous special exhibits and is home to a planetarium and IMAX theater. 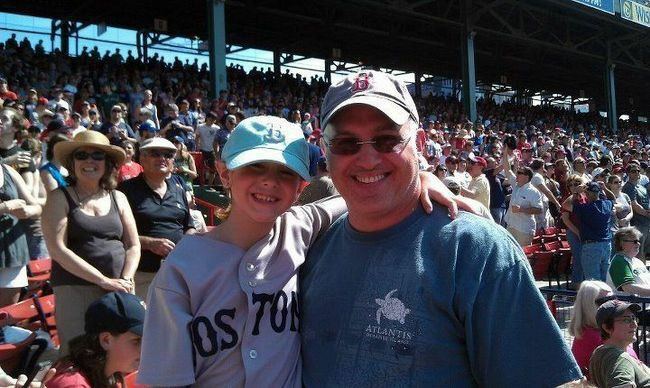 Family fun in Boston doesn’t get much better than going to a Red Sox game. If you are lucky enough to visit when the home team is in town, you will get to witness in person the passion of the Boston Red Sox fans. Even if you don’t get to catch a game, you can tour “America’s Most Beloved Ballpark” at Fenway Stadium. 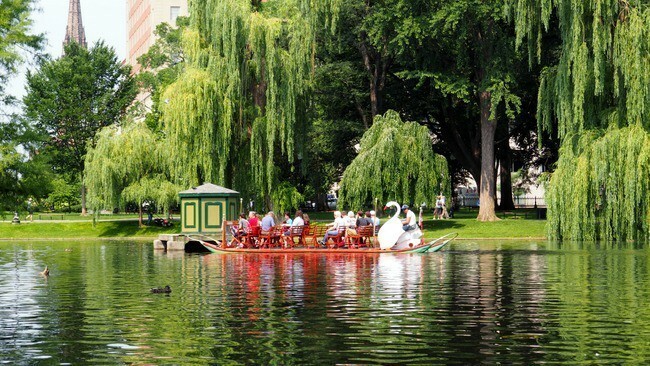 Make sure to leave time to explore Boston’s Public Gardens. Kids familiar with the picture book will love finding the “Make Way for Ducklings” sculpture . One of the winning activities for kids in Boston is a ride on the Swan Boat (pictured above). 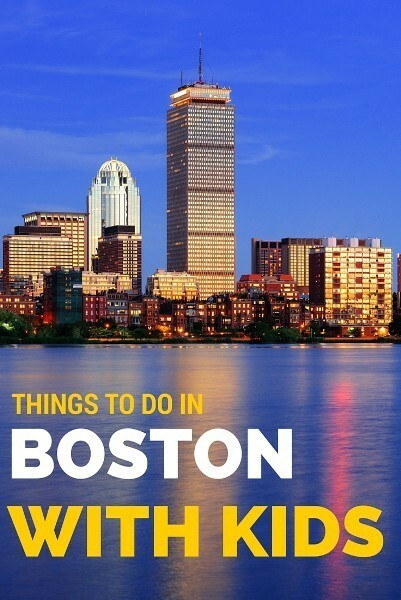 There are many things to do in Boston for kids but it’s also worth leaving the city – there is so much to see and do nearby that you’ll want to leave time for a day trip or two. Teens may enjoy ghost tours and a visit to the Salem Witch Museum with a day trip to Salem, MA. Little kids can have a blast at LEGOLAND Discovery Center Boston in nearby Somerville. And all history lovers should fit in a stop to Plimoth Plantation, for a visit to an authentic 17th century colonial village and actual Wampanoag Native American homesite. Given the city’s harsh, and sometimes long winters, the best times to visit are May – October, when the city really shines and it isn’t too cold to get out on the water. But don’t fret; there are still plenty of things to do in Boston in the winter. 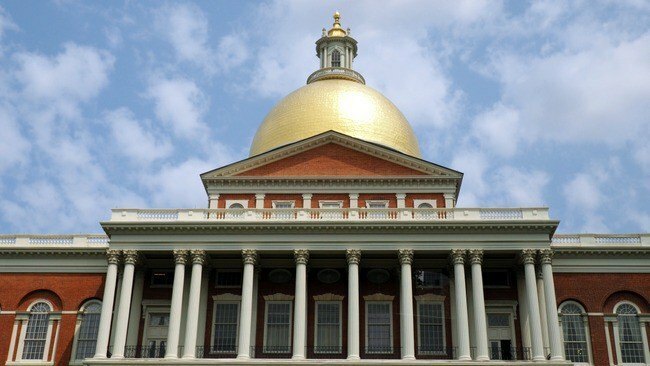 What are your favourite things for kids to do in Boston? You can read more of Tamara’s adventures at We3Travel and like her on Facebook. All images are courtesy of Tamara Gruber. Disclaimer: This article contains affiliate links. If you make a booking after clicking on them, we may receive a small commission at no extra cost to you. Thank you so much for supporting our site! Tamara Gruber writes about family travel at We3Travel. Tamara lives with her family just an hour south of Boston in Rhode Island and has spent a lot of time exploring the city. 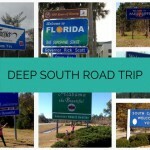 You can follow her travels on Instagram, Facebook, or listen to her chat family travel on the Vacation Mavens podcast.